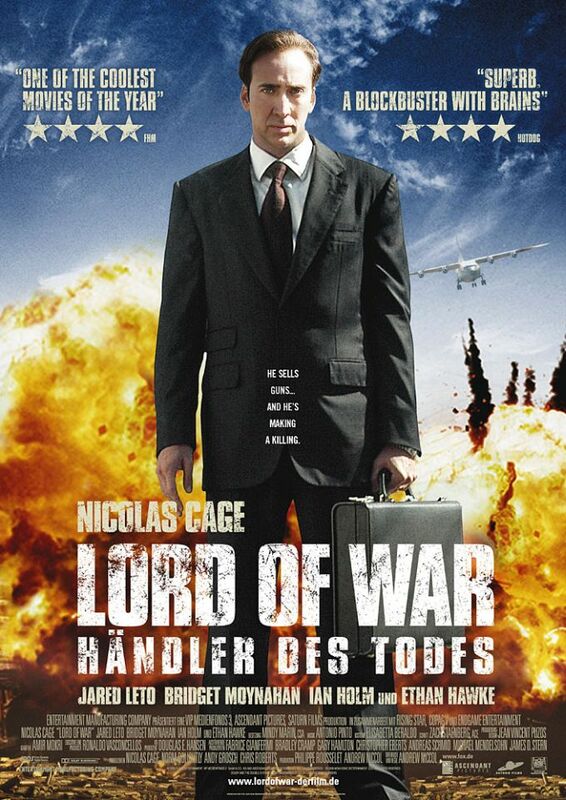 I watched Lord of War last night and loved every frame of it. Violence is sometimes shown as so inherently cinematic, but we all know that violence is also a very basic human feeling. 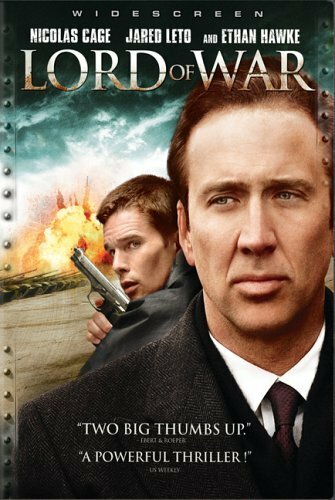 Despite all the spurting blood and carpets of bullet casings in the film, what I adored most was the part where Cage admits to Hawke that his wife and son have left him, his parents have disowned him and his brother is dead because of him and yet he has no remorse and gets back to doing what he does best, selling arms, because he knows that is where 'he' belongs. We ought to understand that violence is everywhere. It's between a parent and a child or between the husband and the wife and that it doesn't have to be only physical. Only the meek suppress it, the bold take it a step further. Agreed it is evil, but at some point or the other, everybody ought to give in to it. Those words, to some, might appear jarring, they would most certainly repel such thoughts and notions, and those reactions I reckon might stem from their inability to access their innermost nature (clouded with feelings of love and care) because if looked at from a practical viewpoint what Cage's character plays is human nature personified to its barest best.